New Colour Fifth Edition Icebergs are beyond our control and influence. They are huge, completely clean and spectacular to look at. 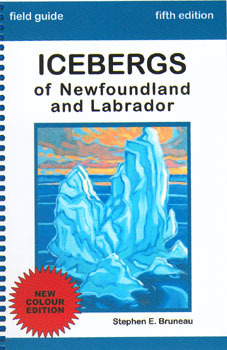 Original intention of this guide was to provide boat tour operators with correct interpretive information for tourists. The broad interest in the subject has led to the production of this first colour version.